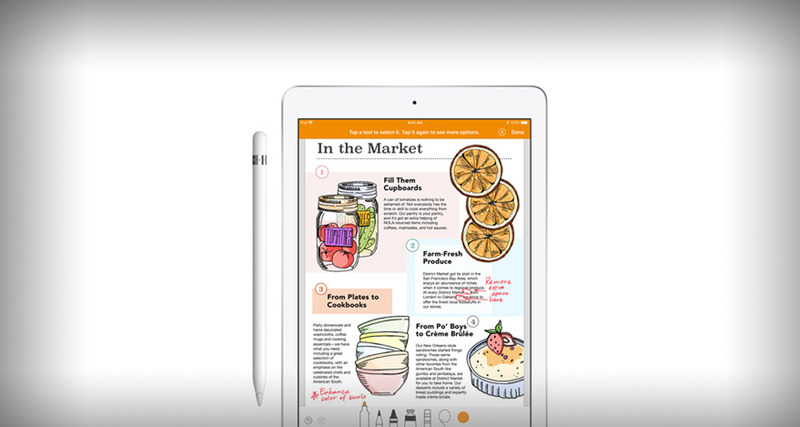 Likely in relation to the new iPad Air and iPad mini updates that include support for Apple Pencil, Apple has also announced that its iWork suite of apps will also receive their own updates next week including, you guessed it, enhanced Apple Pencil support. Keynote, Numbers, and Pages will all receive free updates via the App Store next week, with enhanced Apple Pencil integration the main feature alongside other changes. There will also be new animation options in the Keynote app that will allow users to draw their own animation path for any on-screen object. Apple announced the new updates alongside news that it has also refreshed the iPad mini while also reviving the iPad Air name. 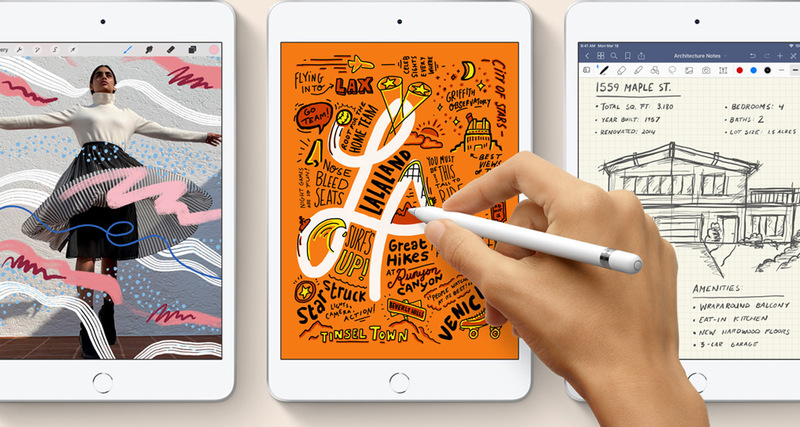 Both of the new tablets include support for Apple Pencil, meaning that now is the first time all of Apple’s tablets have supported an Apple pointing and drawing device. Unfortunately, in this instance, that support only extends to the first generation Apple Pencil. While none of these updates are available just yet, keep your eyes pealed on the App Store next week. All of the updates will be free, as you would expect for the iWork suite.